Ladies watches are becoming complicated as time passes by with demand more precision, elegance, and features, such as perpetual calendars, and repeaters. Furthermore, they do wish to have all these in the old-fashioned design. 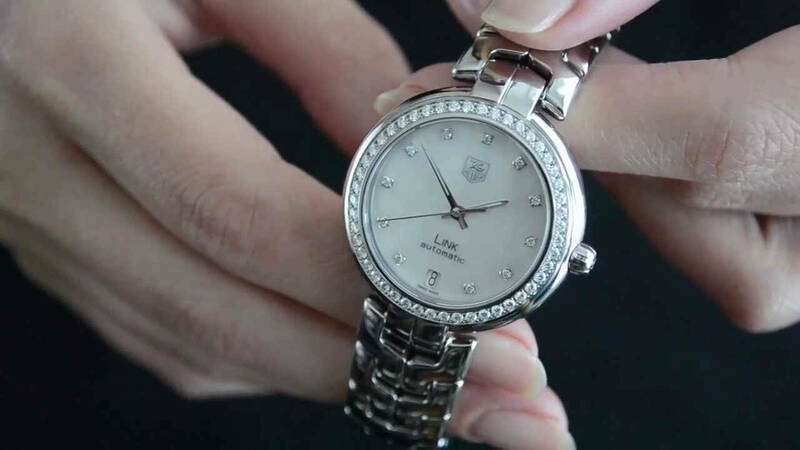 Luxurious watches for ladies have a long list and choosing the best is always an arduous task for any woman who is seeking elegance over price. Therefore, we decided to provide with the top ten list or the best picks of the watches that include features, are stylish, made of quartz and in a bracelet design. 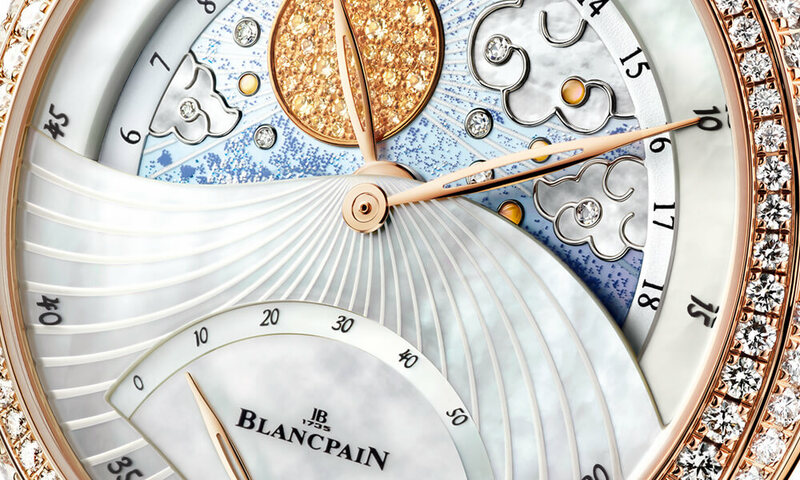 Blancpain Jour Nuit – wrapped with ostrich leather strap and enclosed in 18 karats rose gold case, you would not have asked for more. Cartier Ballon Bleu de Cartier Serti Vibrant watch – the magical watch reveals the energy of the diamond as well as the softness. 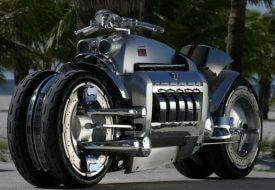 The entire setting and design are revolutionary, with the company filing several patent filings. Omega Seamaster Aqua Terra 150m watch – it is the first watch to equip with the revolutionary OMEGA Co-Axial Calibre 8520/8521. It further has the Si14 silicon spring as the support for enhanced chronometric performance. Dolce & Gabbana Sofia watch – use of geometrical shapes, rose gold cases, and pure satin silk makes it a unique collection for ladies who wish to possess something different than the ordinary. 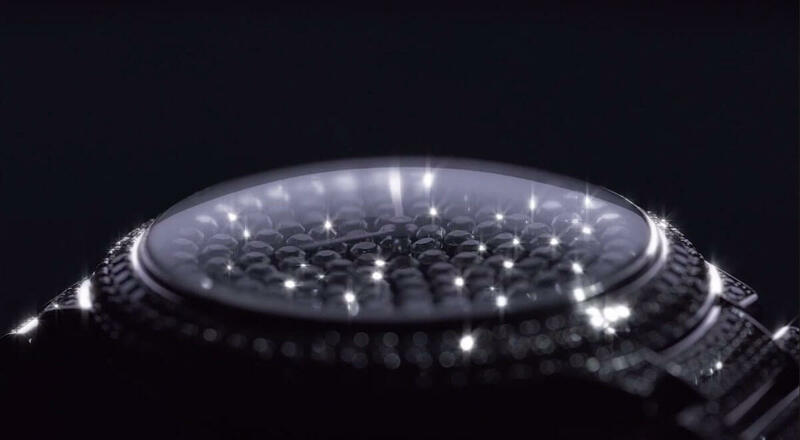 Swarovski Lake of Shimmer watch – state of the art designed by Tokujin Yoshioka takes inspiration from the lake of shimmer installed at Baselworld. 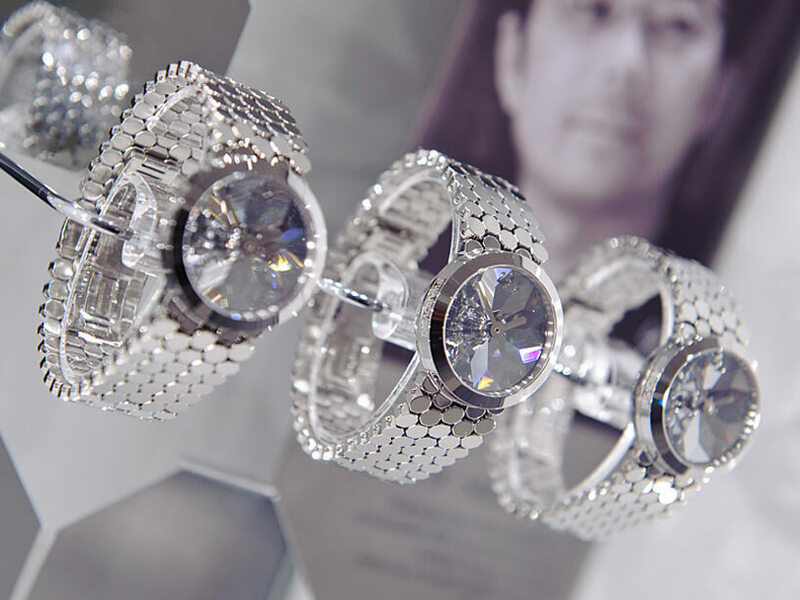 Made out of pure crystal, the watch is the first of its kind in its category. Georg Jensen Vivianna bangle 336 small dial watch – the bracelet watch by Georg Jensen is one of a kind. 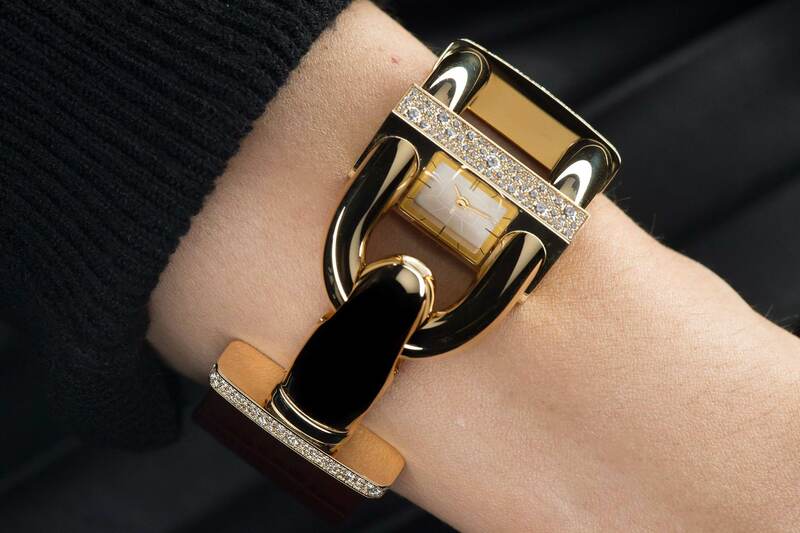 The seamless blurring line of the jewelry and horology is the ultimate attraction, which also adds the symbol of elegance, eternity, and feminism. 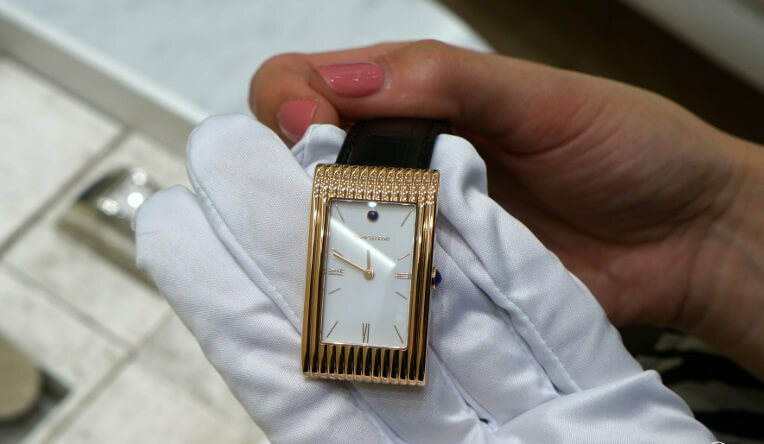 Van Cleef & Arpels Cadenas watch – the company is in the business of watchmaking, especially bejeweled, since the early 1920s. The Cadenas is a powerful symbol of unity and alliance between two families or individuals. 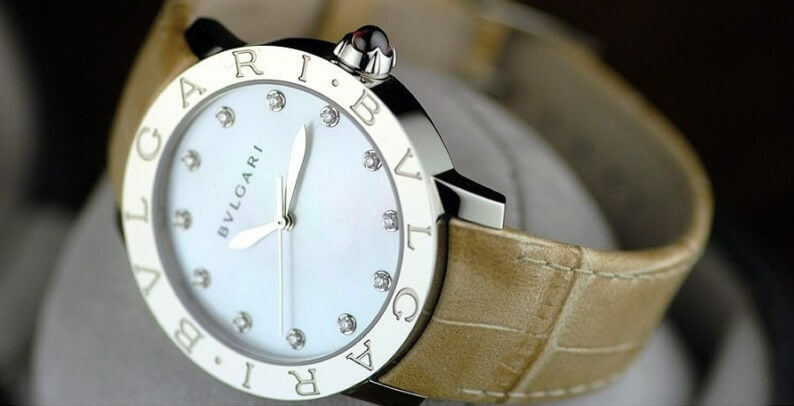 Bulgari watch – Bulgari has a history in the field of fashion. The evolution contributed a lot and produced watches that had unrealistic concepts and designs, which are the primary sources of attraction. 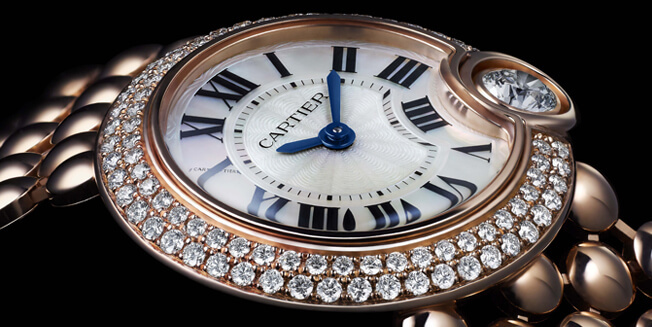 Cartier Ballon Blanc de Cartier watch – the Ballon Blanc De Carter from Cartier is a fashion statement in itself for all the ladies who are outgoing and have the knack to pick-up the pure pink gold case watch studded with diamonds. Boucheron Reflet large watch – the Reflect range of watches began its journey in 1947. 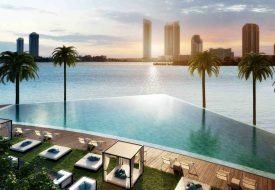 The “Reflect” takes upon varies kinds of arts, fashion, architectures, and visual arts that are daring and elegant. 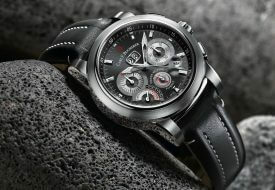 The list of luxurious watches for ladies goes on as we speak. 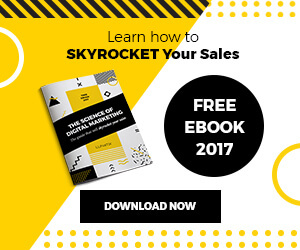 However, the above mentioned are the top ten that we can look at when we are talking about price, elegance, quality, performance, and leadership. 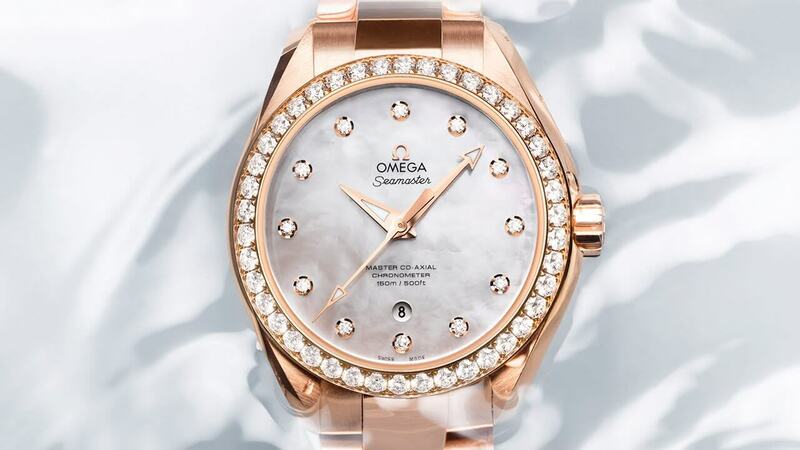 Make sure that to add them to your list of luxurious watches for ladies the next time you plan to buy a watch.